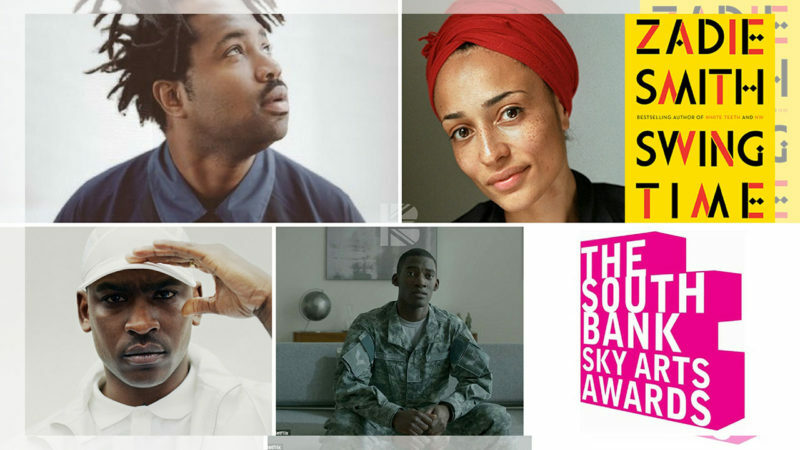 Skepta, Malachi Kirby, Sampha, Zadie Smith Amongst South Bank Sky Arts Awards 2017 Nominees! 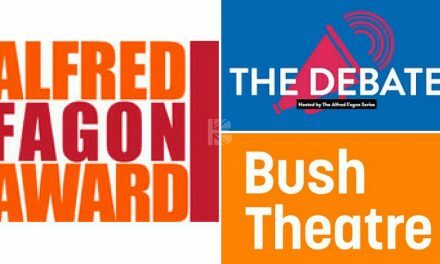 Great news on a gloomy, supposedly summer morning, the South Bank Sky Arts award nominations are in and as usual nominees include a wide range of worthy candidates. The South Bank Sky Arts Awards, are the only awards globally which focus on the arts in their entirety, celebrating the best of culture in the UK across ten categories – Comedy, Classical Music, Dance, Film, Literature, Opera, Pop Music, Theatre, TV Drama, and Visual Arts. 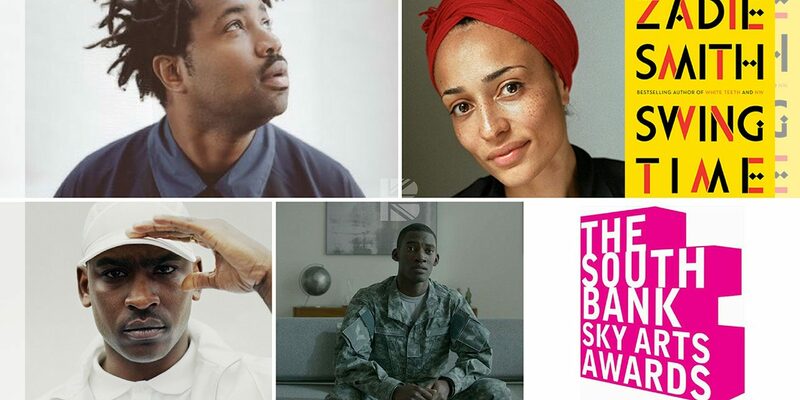 This means that diverse representation is a must, especially with the BAME arts renaissance happening right now. At a warm reception in central London, broadcaster Melvyn Bragg also editor and host of the awards since its inception in 1997 gave a very inspiring speech mentioning that the arts are our legacy. The arts define us as human beings. At pressing and dangerous times that we are currently experiencing the arts should be at the centre of the agenda; a way for us to express ourselves and use our voices more importantly than any other time. Grime pioneer Skepta for his album Konnichiwa in the ‘Pop Music’ category. Mentioned in the ‘Comedy’ category the BBC Three comedy mockumentary sketch show People Just Do Nothing which tells the tale of a group of failed MCs and their love for pirate radio. Written by and starring Lily Brazier, Asim Chaudhry, Hugo Chegwin, Allan Mustafa and Steve Stamp. British Bangladeshi, MBE and Laurence Olivier award winning Akram Khan’s full length ballet Giselle which opened at Sadler’s Wells is nominated in the ‘Dance’ category. BAFTA nominated Under the Shadow by Babak Anvari, a supernatural thriller set in post-revolution Tehran. Is nominated in the ‘Film’ category. Under the Shadow tells the tale of a mother convinced a supernatural force within the building is attempting to possess her daughter Dorsa. 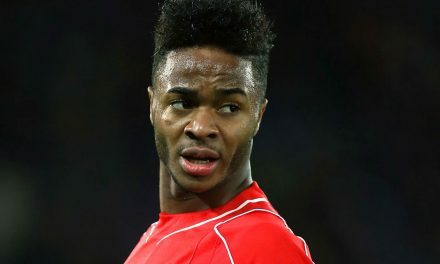 Authoress Zadie Smith’s latest novel Swing Time a story about the relationship between two childhood friends who abruptly part ways in their early twenties. Their friendship never to be revisited yet never quite forgotten, in nominated in the ‘Literature’ category. In ‘Theatre’ we have Jack Thorne’s massive Harry Potter and the Cursed Child production which stars of course the wonderful Noma Dumezweni as the grown up Hermione Granger and Cherelle Skeete as her daughter. Along with The Shakespeare Trilogy which included The Tempest that featured music written by Joan Armatrading and starred British Blackting talents Martina Laird, Shiloh Coke, Leah Harvey Fergus, Jade Anouka, and Sheila Atim. Ghanaian British filmmaker John Akomfrah, OBE’s three-screen film Vertigo Sea is nominated in the ‘Visual Arts’ category. Vertigo Sea is described as a sensual, poetic and cohesive meditation on man’s relationship with the sea and exploration of its role in the history of slavery. Classical – Sheku Kanneh-Mason the wonderful young cellist who has wowed audiences at the Royal Festival Hall and featured with the Chineke Classical orchestra. | Dance – Vidya Patel the BBC Young Dancer finalist. | Pop Music – Sampha who after working on records for Jessie Ware and Kanye West, released his debut album, Process in 2016. 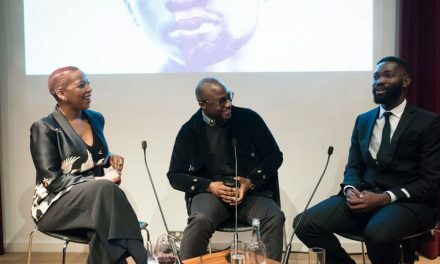 | TV Drama – Malachi Kirby who played Kunta Kinte in the History Channel’s Roots series that transferred to the BBC earlier this year he also lead an episode in the second season of Charlie Brooker’s Black Mirror series on Netflix. The awards originated in 1997 in association with The South Bank Show and Melvyn Bragg has served as editor and host since their inception. Since then the awards have been at the very forefront of the arts in the last two decades, celebrating the best of culture.